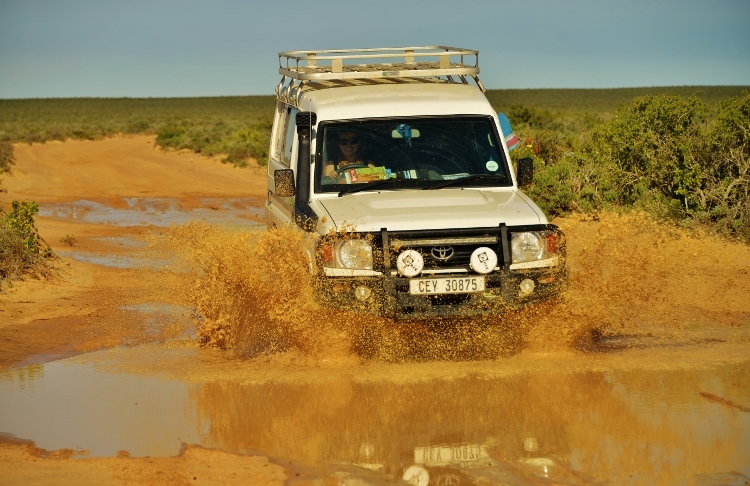 This 7 Day West Coast Safari Guided Self Drive will take you on the road less travelled. 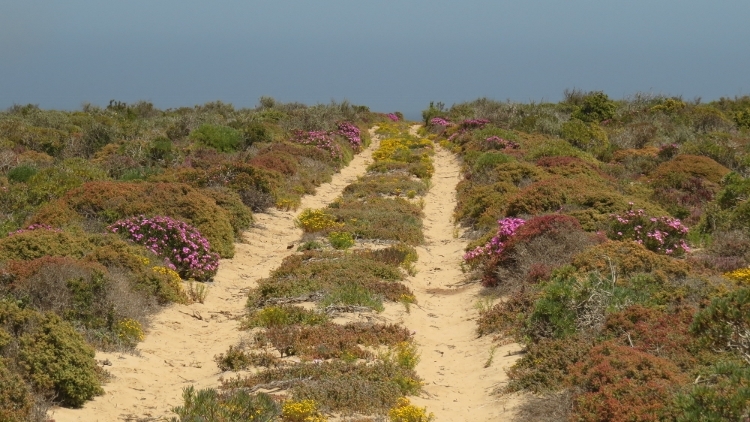 This road is along the west coast of South Africa. 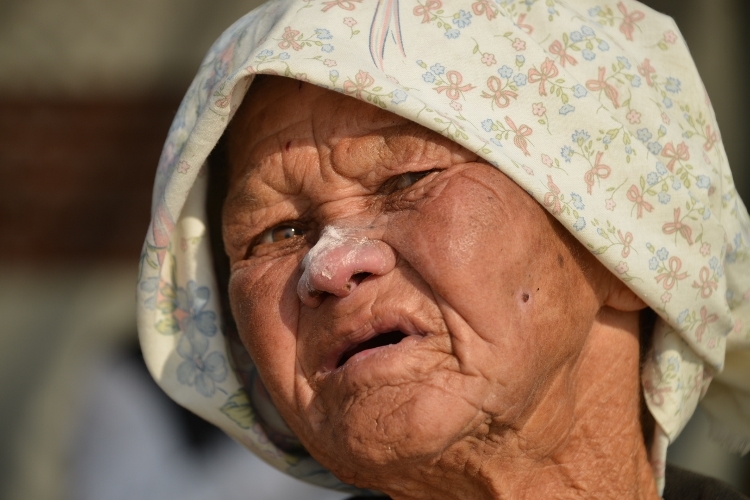 The route is a combination of the West Coast, Namaqualand & Richtersveld. 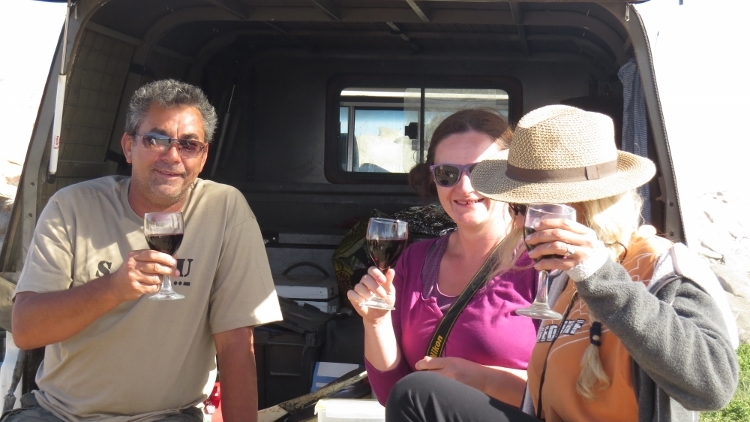 The west coast safari will start from Cape Town, and our first destination is the coastal region of Elands Bay and Lamberts Bay. We will be visiting the less travelled west coast fishing communities and experience the real heart of the west coast. 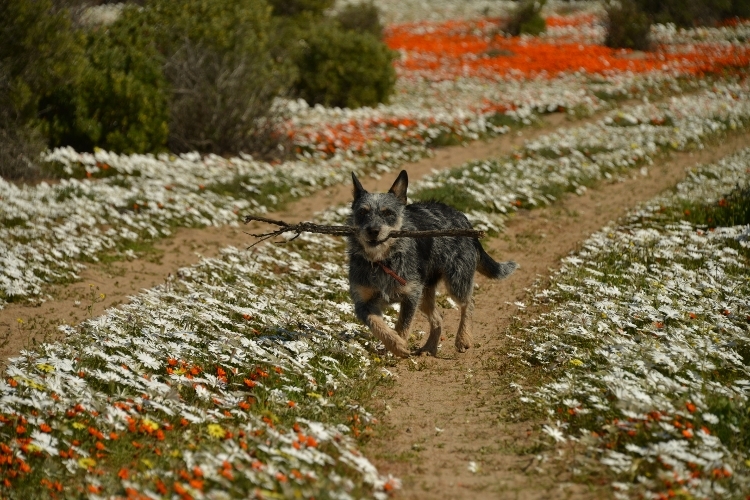 The wildflowers of the West Coast and Namaqualand is a spectacular sight in the flowering season. The vast open landscapes and rugged mountains are synonymous with the West Coast. 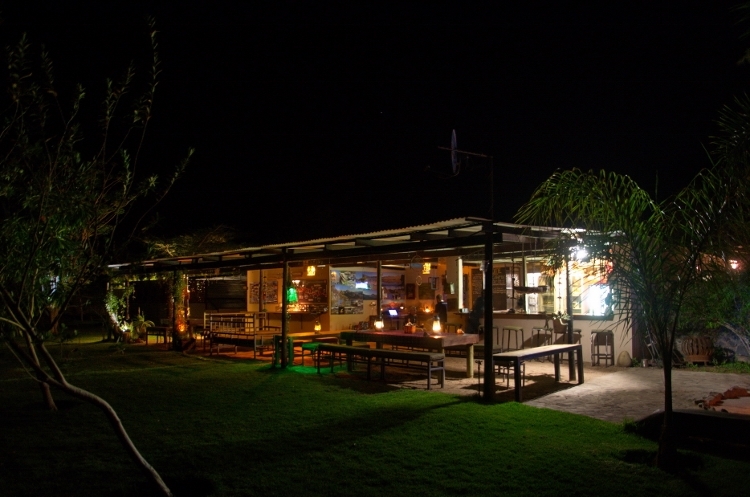 The friendly local communities welcome visitors in their backyard. 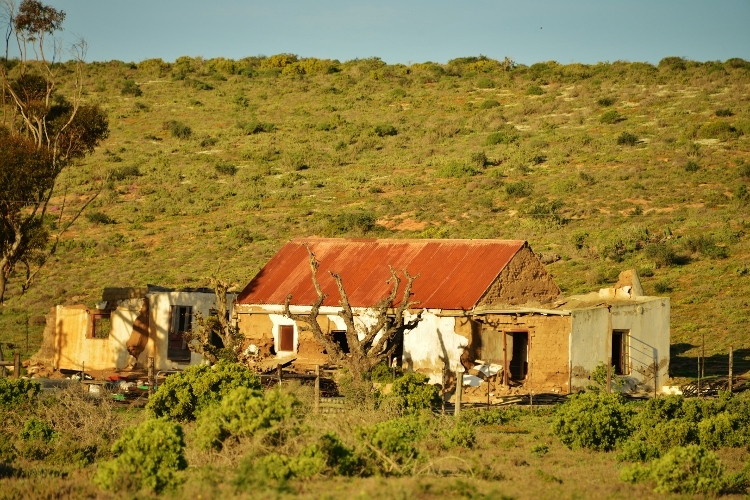 By travelling along the west coast, this will allow us to intrude on one of the least populated areas in South Africa. The cold Atlantic can offer some chilled evenings, but the remote 4×4 sand track makes up for unpredictable weather conditions. 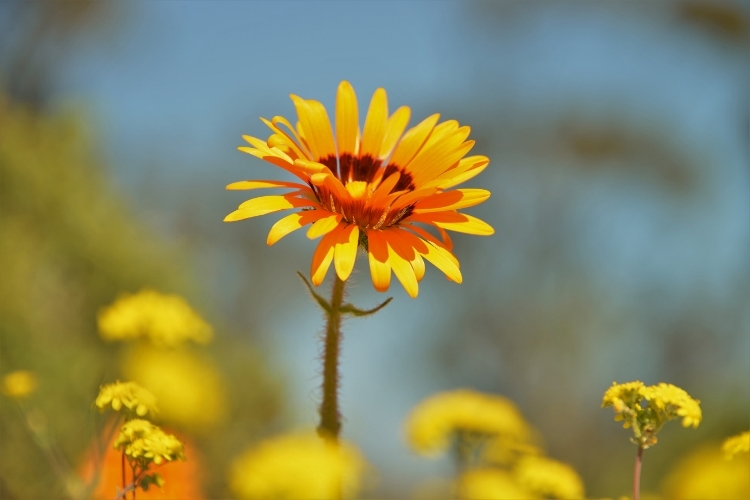 Explore the combination of the West Coast and Namaqualand with a beautiful finish at the Orange River. 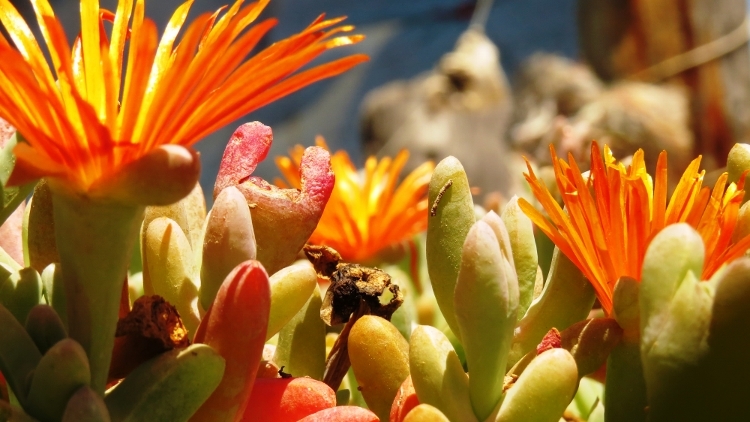 The rugged and semi-desert sand veld and dune veld is home to a variety of endemic plants & Succulents along with the smallest tortoise in our country. 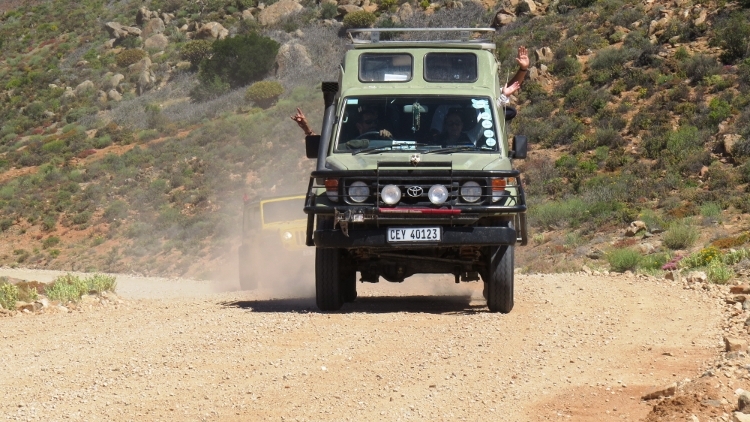 This west coast safari is a guided safari for those you don’t have 4 x 4 vehicles. Travellers without 4 x 4 cars can join us in our vehicles. A minimum of 4 people secures a departure. A minimum of two vehicles and a maximum of 4 vehicles. 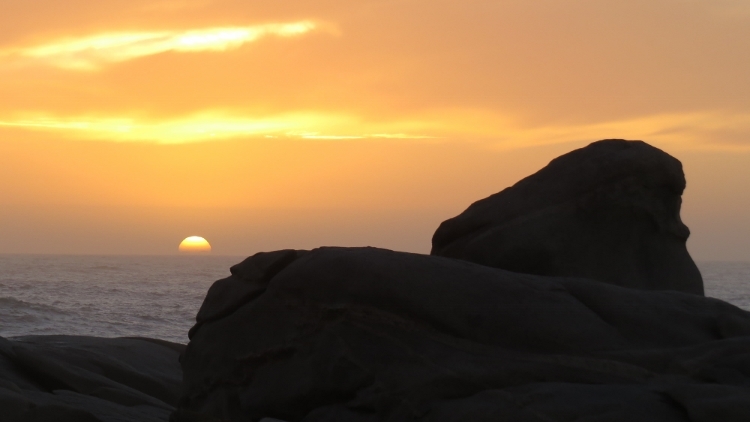 The Diamond Coast lies between Lamberts Bay and Alexanderbay. The diamond mining industry divides the coastline in concessions. The Diamond Coast is a natural conservation region today. 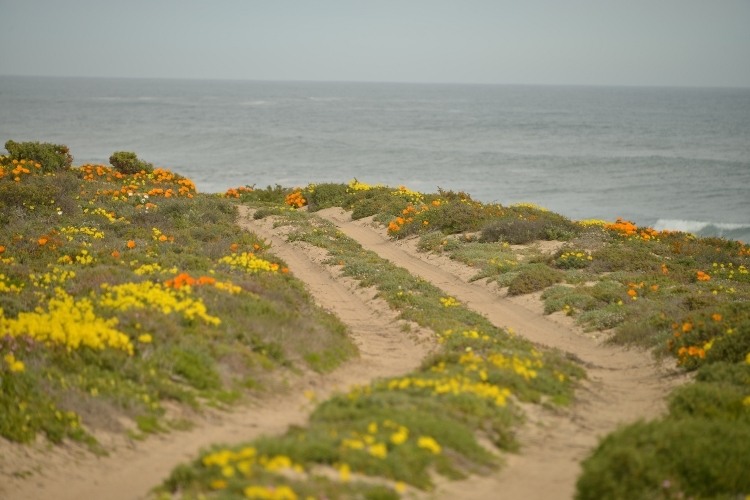 Today this west coast allows us to explore the small fishing villages and travel along the coast. What sets the West Coast Safari Apart? You find pristine beaches along the Atlantic Ocean. 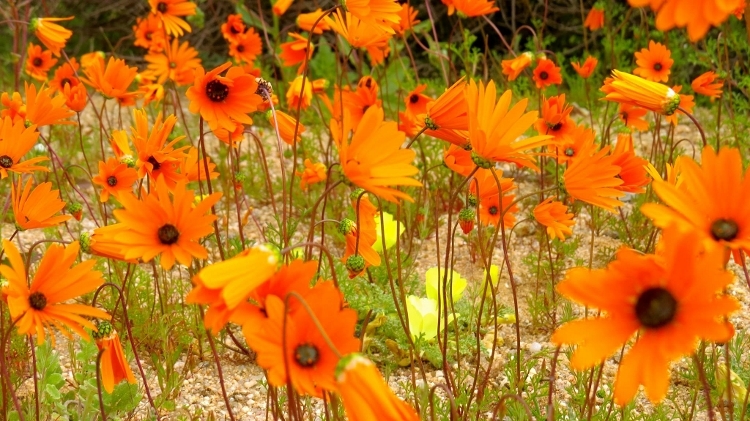 Wildflowers are growing in the sand veld and Namaqualand. You can see Shipwrecks along the rugged coast. 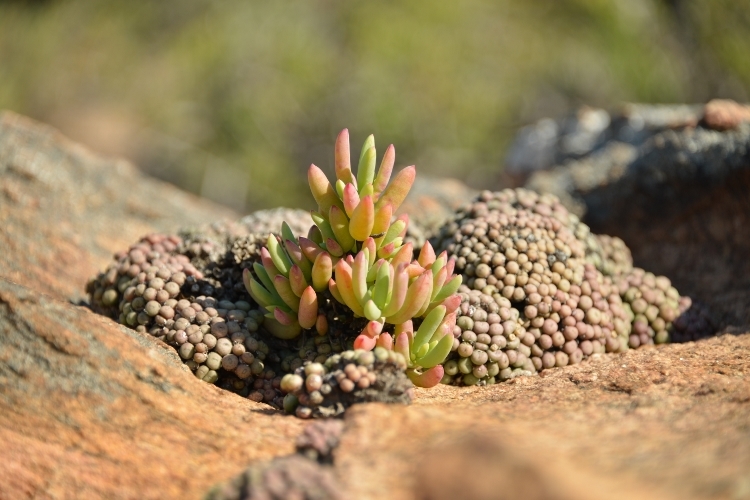 Unique Biosphers with endemnic succulants. Mountain passes with endless views. Rock lobster and black mussels are along the coast.